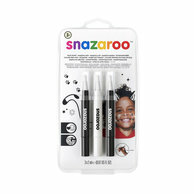 Create unisex designs with these Snazaroo Face Paint Stencils. 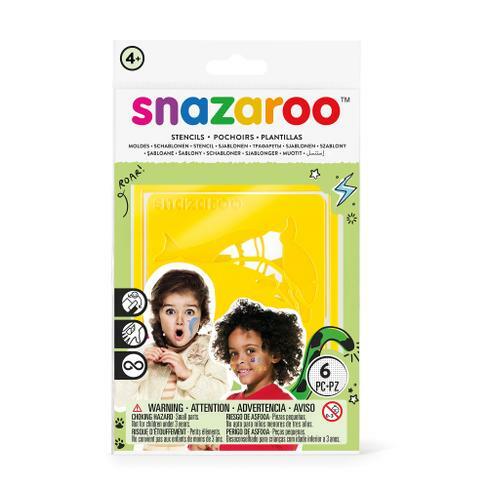 Includes 6 stencil designs, easy to use and safe for children. 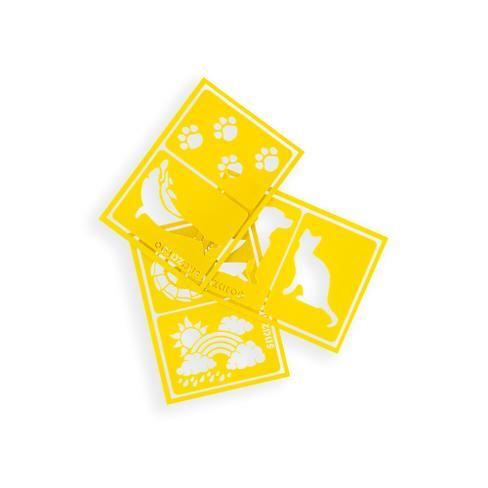 Self-adhesive backing keeps stencils in place to obtain great results. Flexible stencils conform easily to the curves of the face, arms and hands. 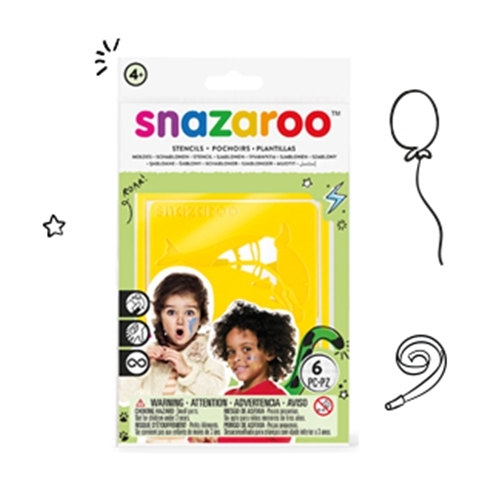 Re-usable and washable.